We have come across a new material that you can use to cover your Print Bed with. The BuildTak Material is designed to replace Masking/Kapton tape which allows your Print project to stick to Print Beds made from glass, aluminum, and some other very smooth Print Bed surfaces. BuildTak emphasizes that their material is much easier to install/place on your Print Bed than any of the tapes available as well as coming off easily and cleanly. BuildTak also claims to be much more durable than any of the current tapes available so you would spend less time replacing the lining on the Bed. 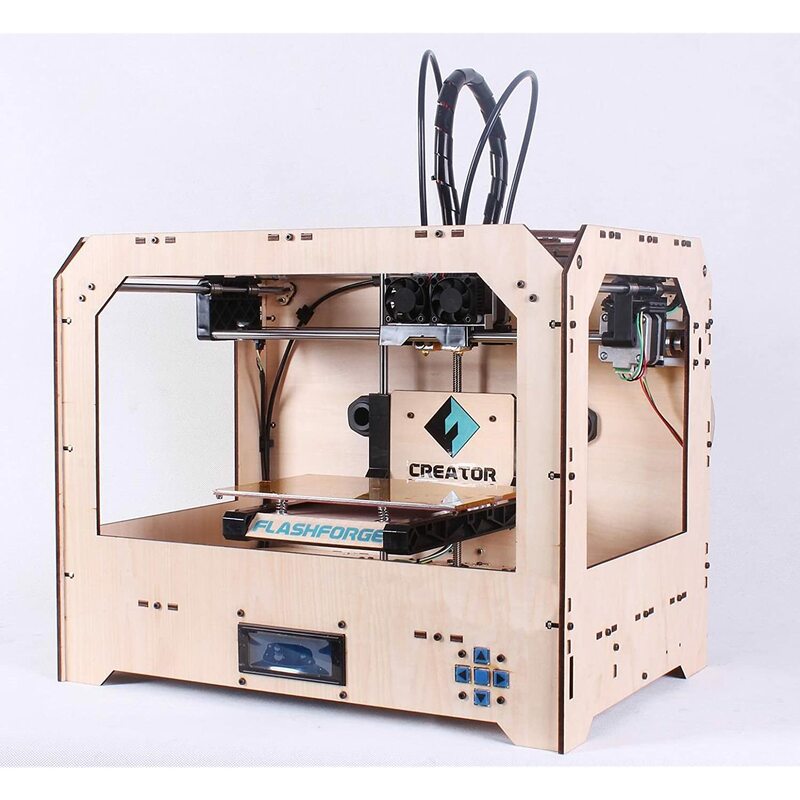 BuildTak is specified to work with both ABS and PLA Filament. Visit BuildTak to learn more! Though DGlass3D fell short of their Kickstarter goal for their innovative Extruder they have not given up! We see on their Kickstarter page that they plan on furthering research and development to be able to release their Extruder in time for Christmas this year. Find out more at dglass3d.com.